Flat die wood pellet mill, which also known as wood pellet press are used for the compression of waste materials into solid pellets.These pellets, sometimes known as bio-pellets or fuel pellets, can be used as fuel for heating.The pellets are made by compacting the mash or meal into many small holes in a die The die is usually round and the pellets are pushed from the inside to the outside. The main models of pellet machine are: Flat Die Pellet Machine, Ring Die Pellet Machine, Rotating Roller Pellet Making Machine, Small Mobile Pellet Making Machine, complete wood pellet line, etc. 3,The electric motor is formly contact with pellet machine.so will have very firm stable working. 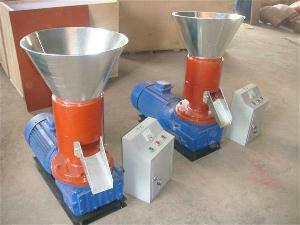 wood sawdust pellet mill is a machine for making sawdust to pellets. 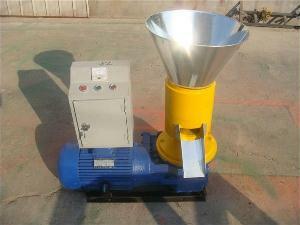 we developed a series of sawdust pellet mill to meet the increasing need of market. Our wood pellet mill vary in size, capacity, weight, driving power, etc. You can choosing the most suitable one according to your need. The raw materials of wood pellets are wide,such as sawdust from wood processing and man-made board production,particle,bark, sanding powder, waste wood, branches;all kinds of straws produced by the harvest crops; Other types of burnable biomass also can be raw materials .Needn’t to add any adhesive, after the equipment’s processing, all can be biomass pellet fuels. 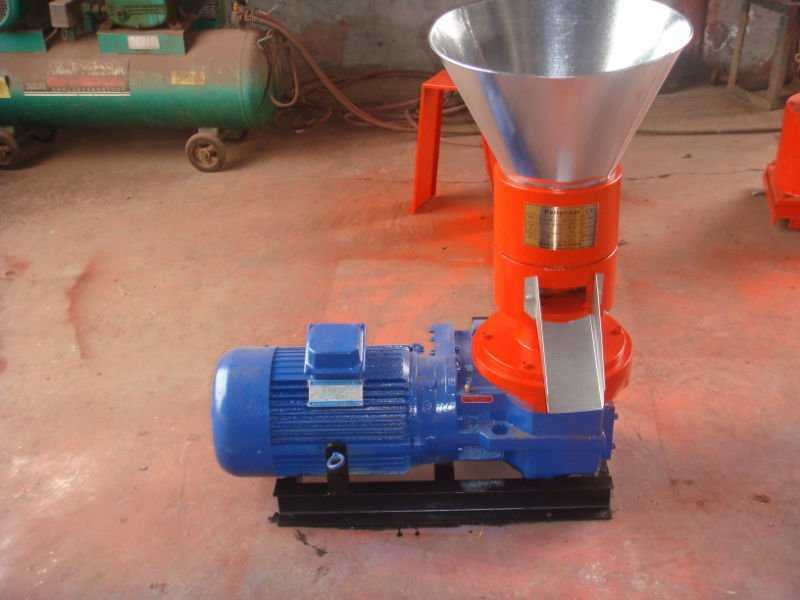 our sawdust pellet making machine is one new kind of gear box which is better than old model, and it is good to make sawdust pellets than before. It also can make the oil cake for the feedstuff , which could be granule pellet for the fish, chicken, animal, etc. The final size is Dia 6,8,10,12mm for the sawdust pellet , and 2mm, 4mm, 6mm, 8mm, 10mm, 12mm, etc. For animals food .According to the requirements of clients, the length of the pellets can be adjusted.